This past June, I was fortunate to be one of the over 3,000 alumni to return to the Kapālama campus and share in the celebration known as Alumni Week. This year’s festivities honored classes with graduating years ending in 2’s and 7’s. Being a proud member of the class of 1982, we celebrated our 35th reunion. From the opening chapel service and the Po‘o Kula Reception to Talent Night and the always popular Alumni Lū‘au, I was truly humbled to witness the strength and unity of our Kamehameha alumni ‘ohana. Both Maui and Hawai‘i Island campuses have joined the effort with reunion weekend celebrations of their own. 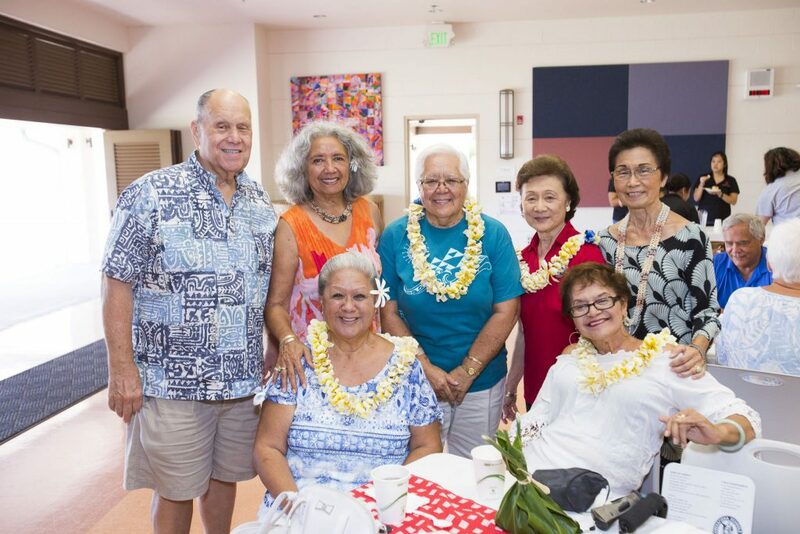 Recently held in early July, these neighbor island gatherings are key in helping Kamehameha Schools to stay connected with our alumni. Congratulations to all classes celebrating a reunion. 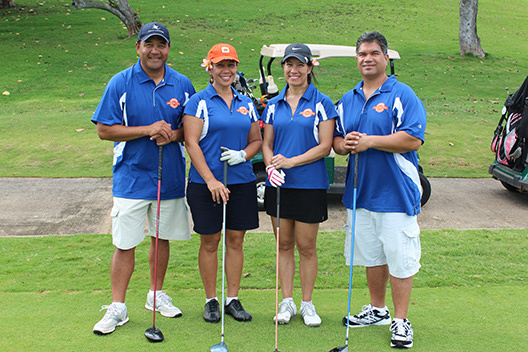 A big mahalo goes out to all staff and volunteers involved in creating a memorable experience for our alumni. Reflecting back at the week that I spent on campus, it is certainly a time to celebrate the many memories and connections we have made as graduates. It is also a chance for us to come together and give thanks for the life opportunities given to us as beneficiaries of Pauahi’s legacy of giving. Many of our celebrating classes took the opportunity to pay it forward with a gift to their class scholarship fund through the “Reunion Challenge”, which culminated on June 30. In total, these classes raised over $111,000 to help more Native Hawaiian students access a college education. Make sure to check the final results for the challenge! If you would like to pay it forward like these classes, you can do so by visiting our giving page at www.pauahi.org/giving/. If you have already given, thank you! Your gift will create impact in our Native Hawaiian community!